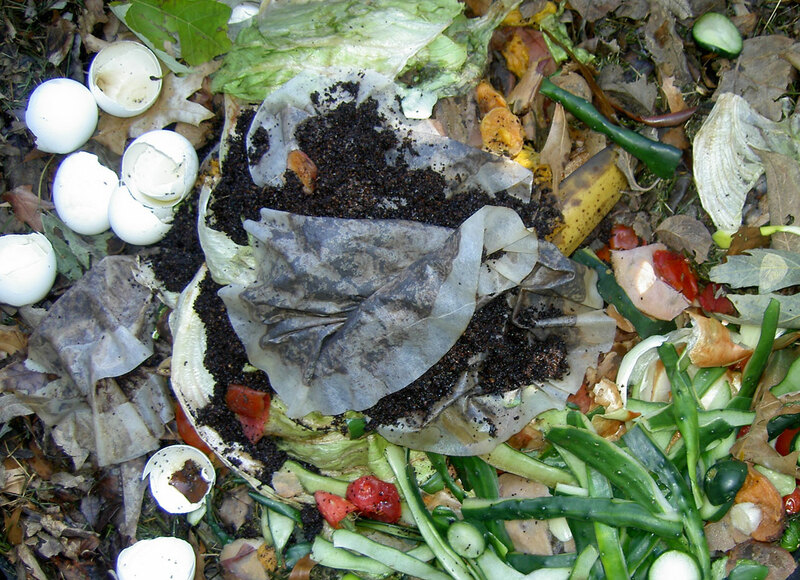 The good news is that composting is a natural and powerful process, and if you manage it right you can get great finished compost with very little work. The even better news is that if you take a few minutes to cut food scraps into smaller pieces, the composting will happen even faster. The key is that the organisms that do most of the breakdown are tiny and they work just on the surface area of food – the smaller the pieces, the more the surface area! place the container in a convenient spot – on the countertop, under the sink, on a porch, etc. do not cover the container! This just promotes odors due to fermentation. inedible leftovers of prepared foods: pizza, last week’s dinner, moldy bread, etc. No plastic, metal, glass, rubber bands, twist-ties, etc. Clean the container out, line it with fresh newspaper, and return it to its spot! The Compost Education Program, Tompkins County Cooperative Extension, Ithaca NY, ccetompkins.org/compost.